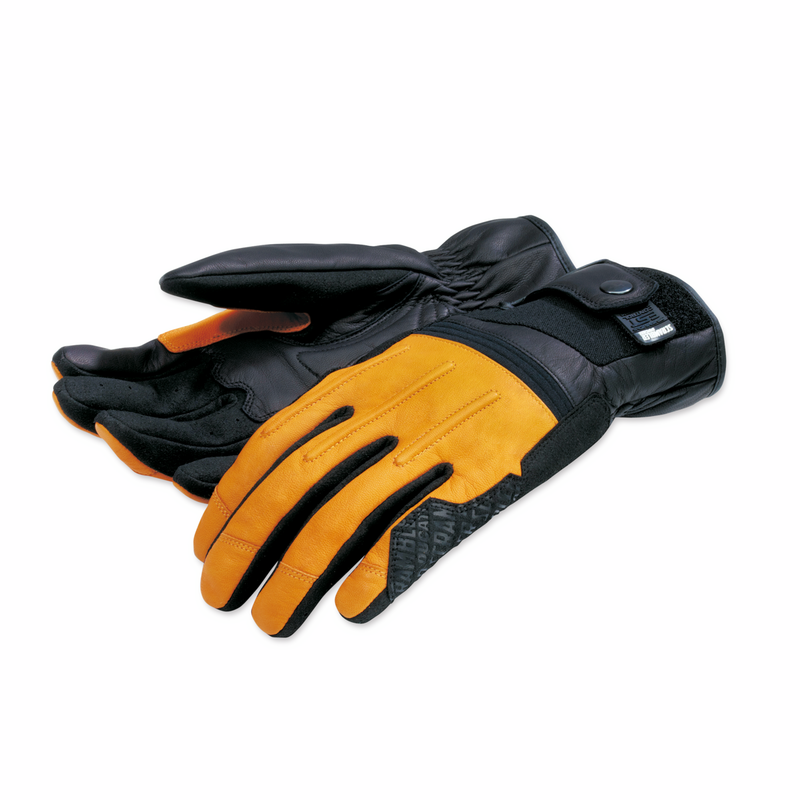 The Street Master C2 sheepskin gloves, available in black-black and black-yellow colour versions, combine classic style with a modern fit. Equipped with double layers of microfibre and inserts in shock absorbing material, they are certified according to EC standards. 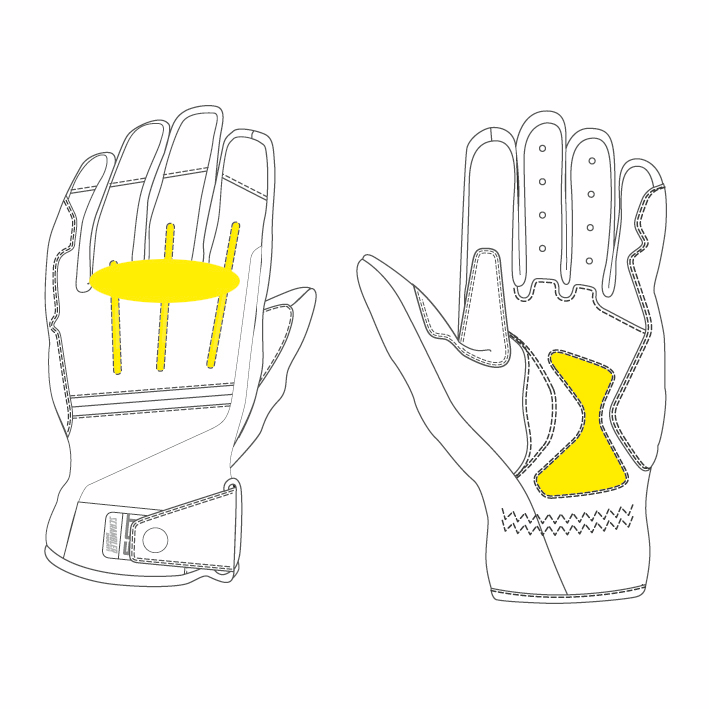 The inserts, in elasticated fabric and neoprene, improve the fit, reducing volume variations while riding. The micrometric wrist fastening customised Ducati Scrambler allows for easy adjustment. 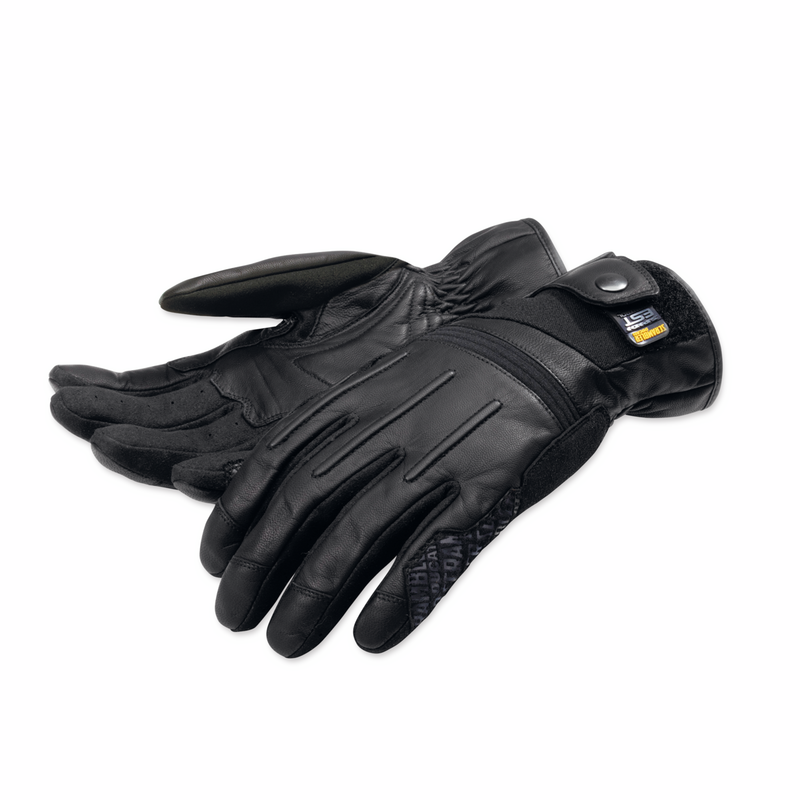 Comfort, safety and style, that enhance the enjoyment of wearing them.